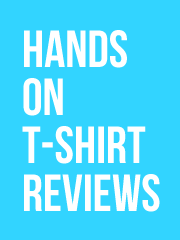 Comment on this blog post and win a t-shirt from Design By Humans! Ladies, with a face like that can you believe I’m NOT single? Here’s a quick competition to bring us through the new year that coincides with Design By Humans massive $12 sale (because it makes it cheaper for me to send the winner a tee!). 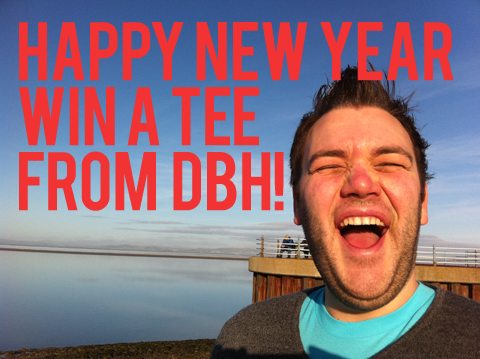 I’ll will send 1 t-shirt of the winners choosing from the DBH catalogue, and all you have to do is leave a comment on this blog post telling me what your New Year’s Resolution is, and if you don’t have one make it up, because I’ll be picking the winner at random anyway. I will be accepting entries up until midnight on Wednesday January 5th (GMT), and this competition is open to anyone, anywhere in the world (as long as Design By Humans will ship a shirt to you). Multiple comments do NOT equal multiple entries into this competition, and please make sure you leave a comment with a valid e-mail address otherwise I cannot notify you in the event you are a winner. Winners must reply within 48 hours of notification telling me their address and what shirt they would like, otherwise I will pick a new winner. New Years Resolution: Start my own design blog! I hope I win the shirt! New years resolution, I ain’t got no stinkin new year resolution! Eat less and buy more t-shirts! My new years resolution is to have a new design in my t-shirt. 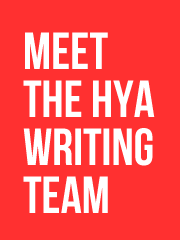 Previous post: HYA is the best t-shirt blog of 2010, yay!